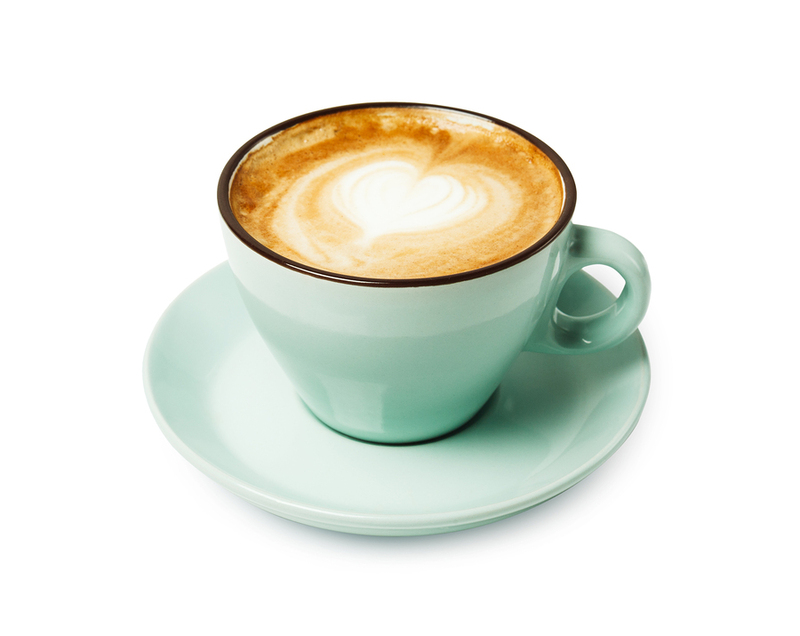 Instant Cappuccino Manufacturing | Compact Industries, Inc. Instant Cappuccino is a convenient, cost-effective product for one of today’s profitable segments in the beverage industry. Compact Industries Inc. can offer you one of the following delicious flavors or create/match a product based on your specific needs.